Nail it! Magazine November 2013 : Pick of the Glitter. 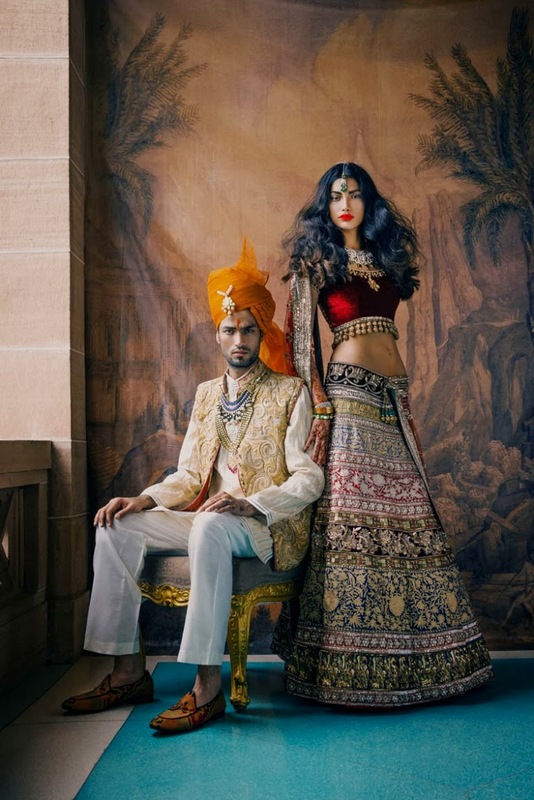 Wedding Style for Vogue India November 2013-Editorial.